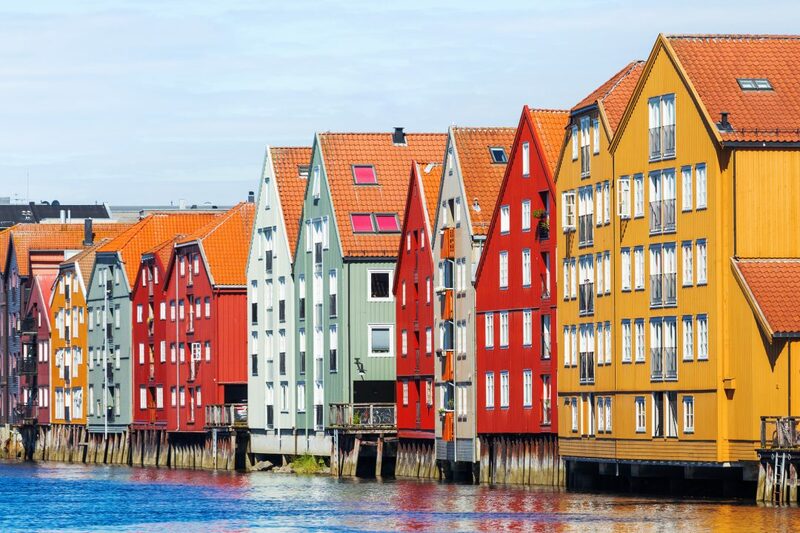 Medrave Software, along with partner Ensolution, have won a contract to supply their risk stratification solution to 6 hospitals and 40 GP practices in Norway. The solution, which includes the Johns Hopkins ACG® System, will be implemented following a tender issued by the Norwegian government for software to identify high risk patients and then to manage them more effectively. Medrave’s solution, medrave4, is already used in approximately 500 primary care clinics in Sweden and in just over 100 clinics in Norway. Primary care clinics use the software to support the use of resources and interaction with the community and to reduce hospital admissions for multi-morbid patients.